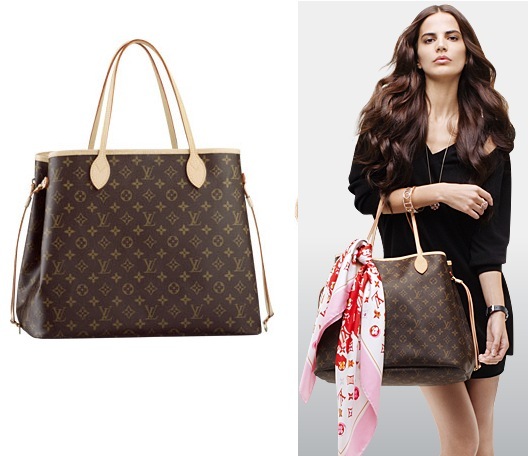 The Chic Sac: LOUIS VUITTON NEVERFULL MM - 3 colors! 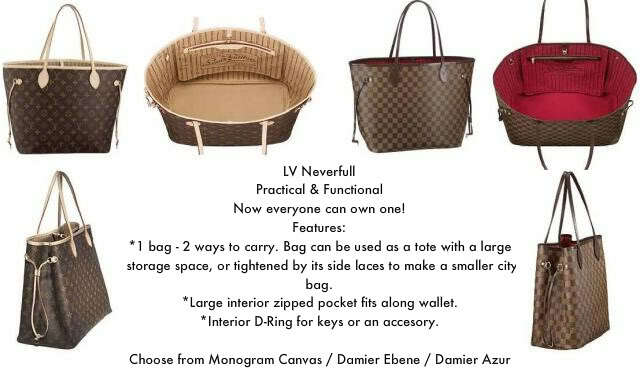 LOUIS VUITTON NEVERFULL MM - 3 colors! 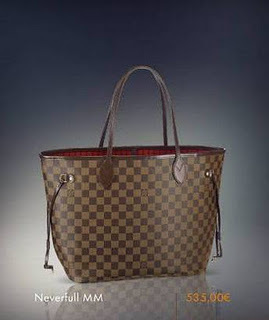 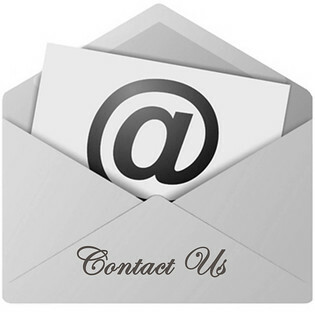 Browse: Louis Vuitton to choose your item and contact us for a quote.